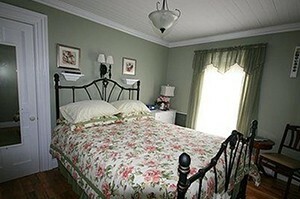 The Regency room has an obstructed side view of the ocean, a queen bed and a private 3pc en suite bathroom. Copyright © 2019 Captain's Legacy. All Rights Reserved.